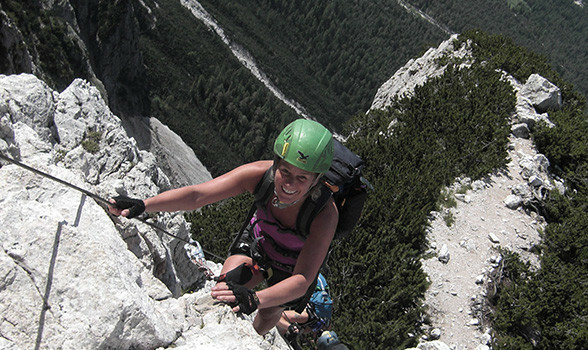 Globo Alpin is a mountain guide organisation in South Tirol with over 25 years of experience. 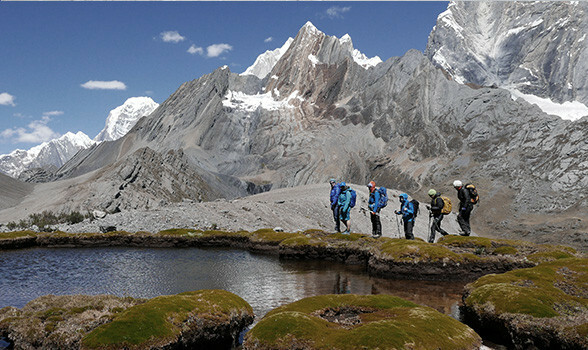 They offer a full range of adventures all year-round, from summer alpinism, rock climbing and trekking to adventures for kids and in the winter months, snowshoeing, ice climbing, ski mountaineering and ski touring. Globo Alpin caters for all levels, from those taking their first steps in the mountains to experienced climbers looking to develop their technical skills. 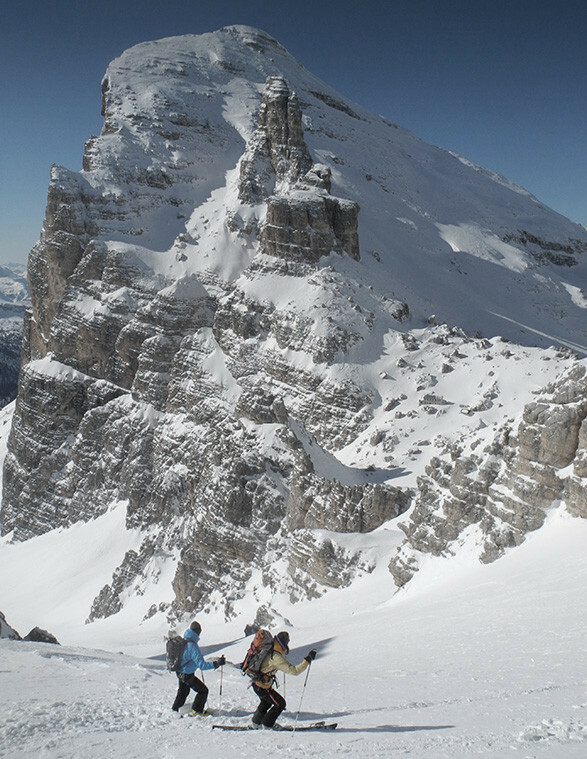 Based in Dobbacio, in the Dolomiti, not far from the Tre Cime di Lavaredo and the Fanes-Sennes-Prags nature reserve, they have easy access to some of the best locations for climbing, mountaineering, ski touring and ski mountaineering in Europe right on their doorstep. Globo Alpin are a strong, reliable and experienced team and a constant source of enthusiasm for the mountains. Combining this with their roots in the Dolomites is why SALEWA® values this partnership and supporting the guides.